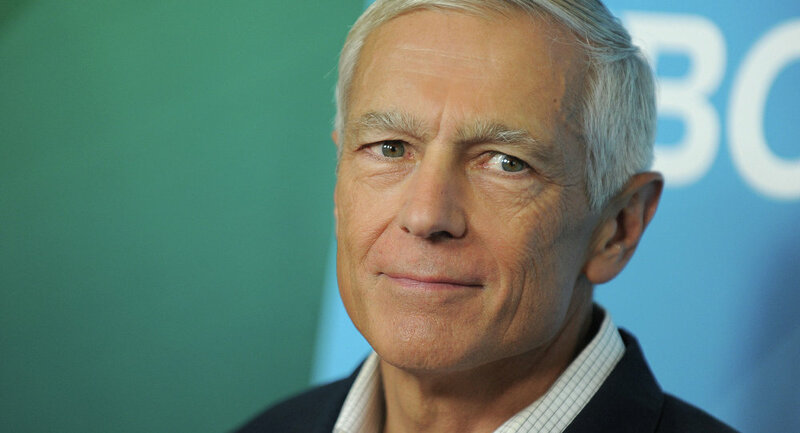 The United States should revive World War II-style internment camps for "disloyal Americans," retired general and former Democratic presidential candidate Wesley Clark said on Friday. In an interview with Thomas Roberts of MSNBC, Clark said that during WWII, "if someone supported Nazi Germany at the expense of the United States, we didn't say that was freedom of speech, we put him in a camp, they were prisoners of war." Clark, speaking in the wake of the mass shooting in Chattanooga, Tennessee, called for a revival of internment camps to help combat Islamist extremism. "If these people are radicalized and they don't support the United States and they are disloyal to the United States as a matter of principle, fine. It's their right and it's our right and obligation to segregate them from the normal community for the duration of the conflict," he said. During WWII, the United States forced the imprisonment of as many as 120,000 Americans of Japanese descent, more than half of whom were US citizens. Moreover, Clark’s proposal appears to call for the targeting of people who are not yet "radicalized," but who the government thinks may become radicalized in the future. "We have got to identify the people who are most likely to be radicalized. We've got to cut this off at the beginning," Clark said. "I do think on a national policy level we need to look at what self-radicalization means because we are at war with this group of terrorists." He added that "not only the United States but our allied nations like Britain, Germany and France are going to have to look at their domestic law procedures." Murtaza Hussain, of the Intercept, pointed out: "The comments were shockingly out of character for Clark, who after serving as supreme allied commander of NATO made a name for himself in progressive political circles." In 2004, Clark's campaign for the Democratic presidential nomination was highly critical of the Bush administration's excessive response to the 9/11 terror attacks, Hussain noted. Two years later, Clark said that policies such as torture violate "the very values that [we] espouse."